We use canning jars for a variety of purposes. Two of those purposes include agar (i.e. Petri replacements) and grain inoculation. 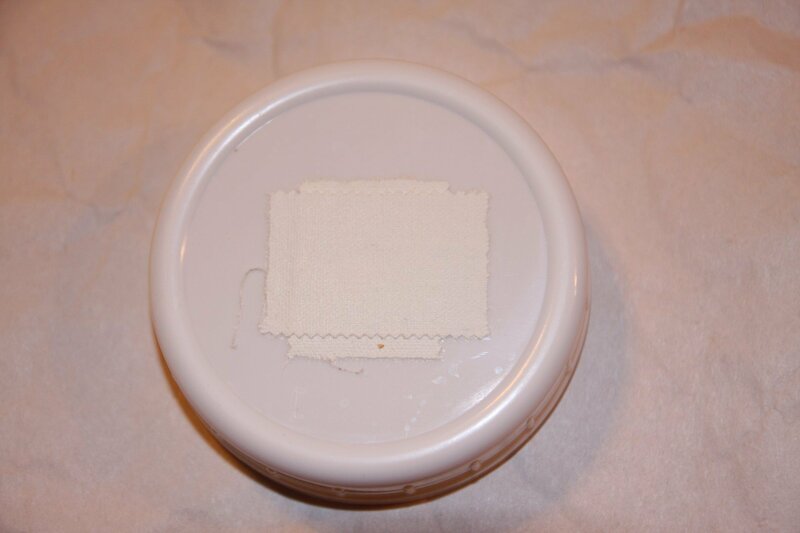 When using jars, we usually need to use lids with a small amount of air exchange. 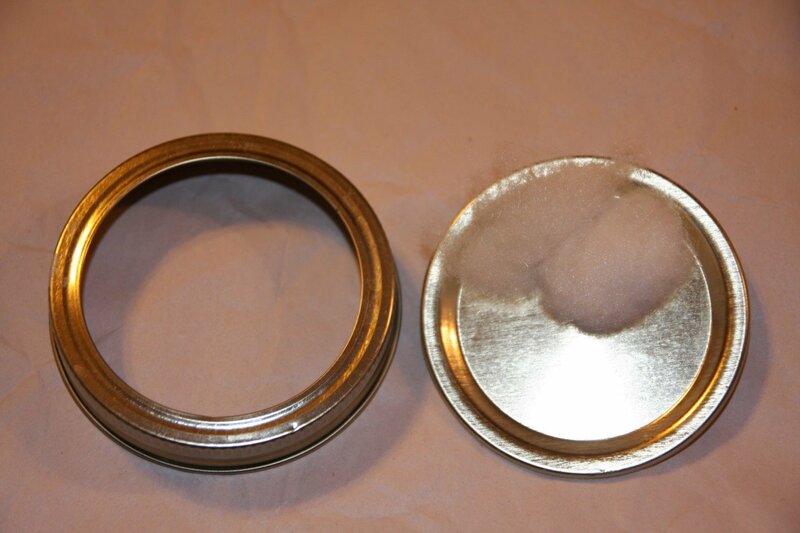 We have tried both the metal lids and the plastic lids with jars. 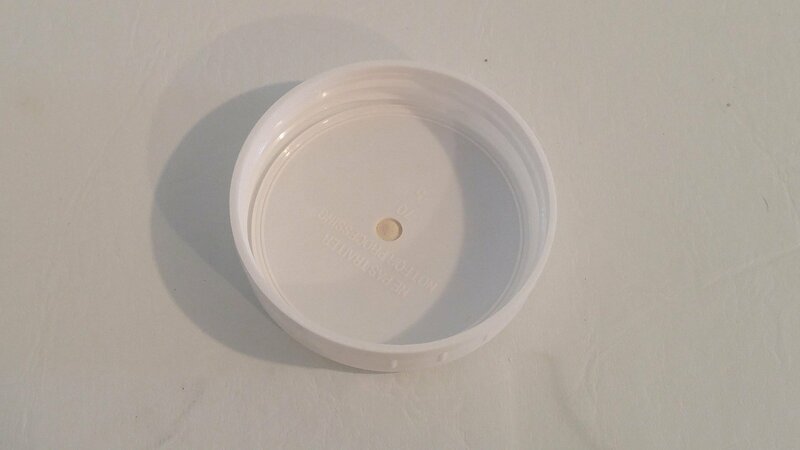 When using the metal lids, we prefer using the poly-fill in the hole(s). Make sure it’s tight in the hole, otherwise you will get unfiltered air exchange. 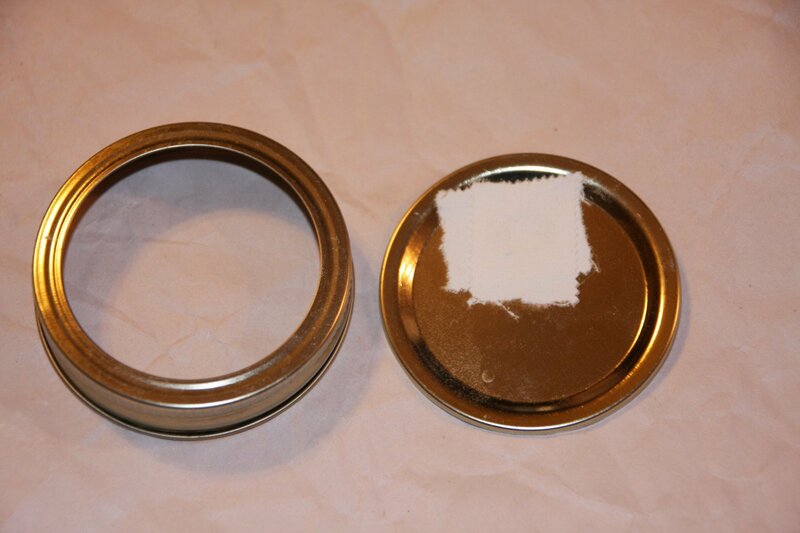 If you are using the metal lids, drill holes with a drill press. Keep the metal discs in their cardboard box and drill a hole (or holes) through the entire box. That way you only lose one metal disc to rough edges. There is a warning on the box that the plastic lids are not to be used for canning. That is true! However, since we drill a hole in the lid the pressure does not build up in the jar. We have successfully used the plastic lids many times in the pressure cooker.